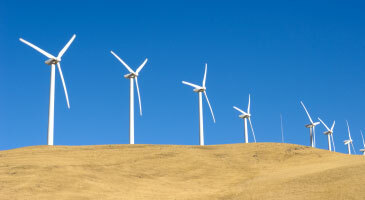 Wind energy is an excellent and abundant renewable resource. The same winds that rustles leaves and turn umbrellas inside out can be harnessed to spin turbines and produce electricity. Learn about the wind resources in and around San Francisco, how wind turbines work, and what role wind energy can play in helping San Francisco achieve its renewable energy goals.